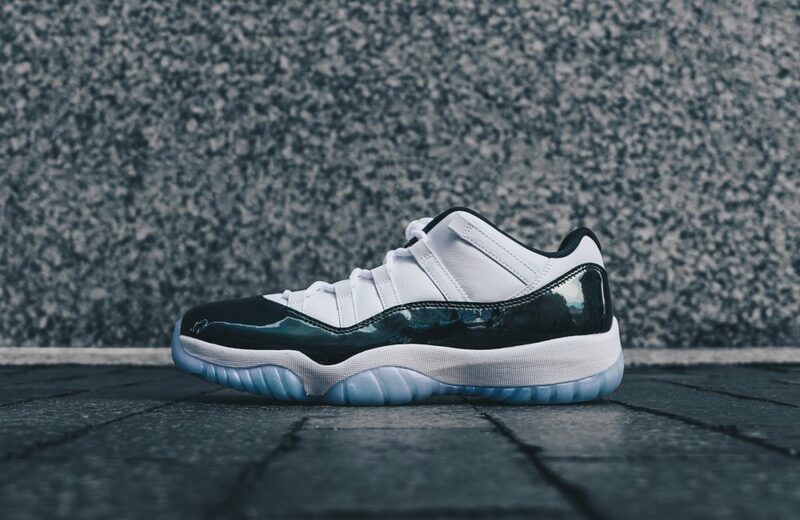 This weekend Jordan is dropping a new colorway of the famed Retro 11 for Easter. 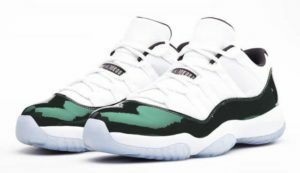 The Iridescent sheen, dubbed “emerald rise” by Nike, covers the patent leather. A bright and eye catching colorway perfect for spring. You can pick up the Jordan Retro 11 Easter on Saturday, March 31st.